Want to pray the Rosary, but would like to pray with others? 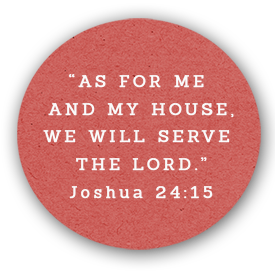 Did you make a commitment for Advent to pray the Rosary, but struggling to do it on your own? 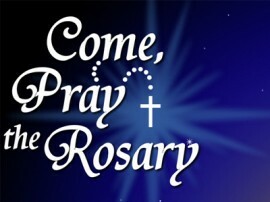 Check-out this website where you can pray the Rosary live with others.